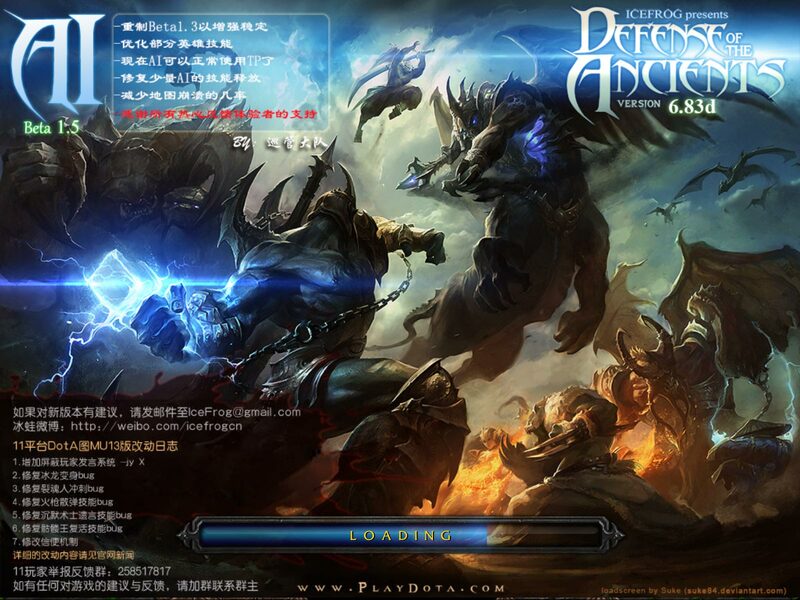 Welcome Dota lovers, here you can download Dota 6.83d Ai. 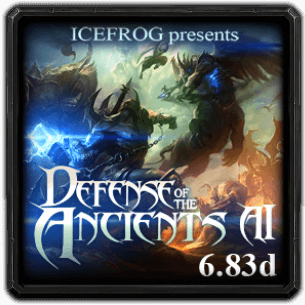 The actual version Defense of the Ancients (Allstars) v6.83d Ai has been synchronized with the stable version Dota 6.83d. Item prices are now the same and the bots really use the new items now. Another feature of Dota 6.83d Ai is the improved bot behaviour, now they last hit and deny better! This is a great version which contains a lot of changes & bug fixes. Fixed item prices relating to the changes in the official version Dota 6.83d (stable). Improved Ai behavior (better last hits & denies, bots go out earlier). Optimizations of conditions to kill Ai data. Some bug fixes & stability. 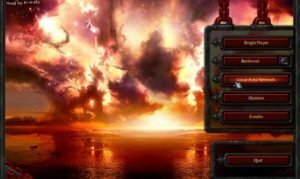 The bots will now buy and use Crimson Guard (and some other items). Simple and medium computer will buy a courier. Unnecessary initial bot money removed. Mad computer experience gain increased. 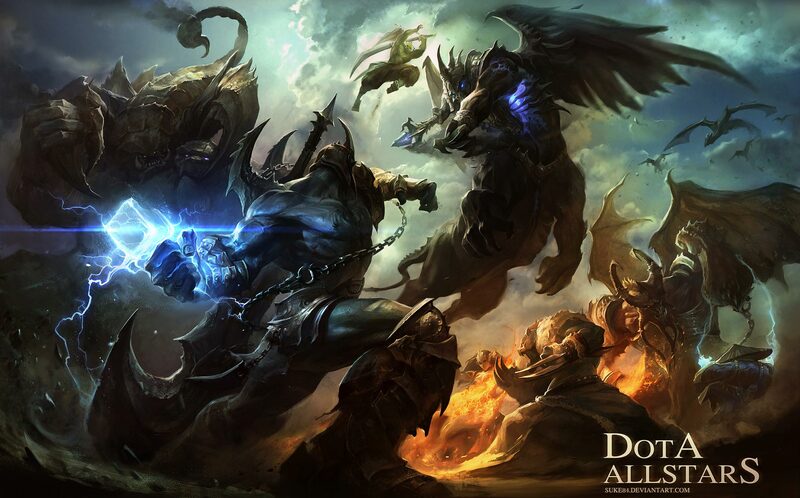 Download Dota 6.83d Ai bot version to your computer. For Dota 6.83d Ai you need new customkeys, because of the changes like the new items. lets wait for the new 6.88 official? SIR WHICH IS THE BEST AI MAP FOR DOTA 1 SIR ? 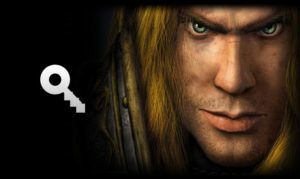 Which WC3 Version do you have? What version is it stable on?